Orthos Office Intranet application is an advance communication, data sharing & processing platform which Uses network technologies as a tool to facilitate interaction between people or workgroups. Intranets/Extranets are very useful for organizations where exchanging of information is very fluent within the organization and it’s become challenge when information has to be passed in very short span of time within the organization worldwide or nationwide. Intranets are like the Internet but access to the facilities is restricted to one company, group or personals. 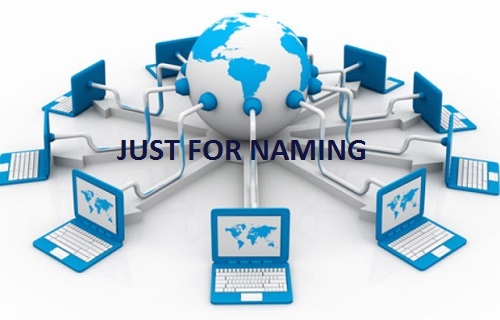 We give solutions to those organizations that required centralized system to pass on the information within the organization in very short span. Our Corporate Intranet application is the most cost-effective and efficient way to distribute the right information to the right people at the right moment. Orthos Office Intranet Web Application is custom developed & further customizable to suite smaller, Medium & large scale organization. Using our intranet web application you can easily maintain Employees information, Leave and Permission details, Employee Appraisal and Job Satisfaction, Training details, Stores and Purchase details, Folder and Newsletter uploading, Message Board, Event details, Trouble Shoot and Reports. 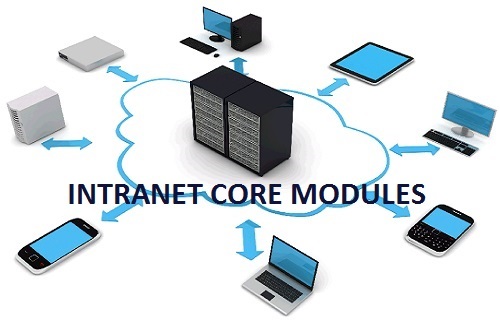 Our Web based Intranet Application modules are best suitable for Educational Institute, Health Industry, Hospitality Industry, Retail Sectors, Software Industry, Manufacturing Units to manage its employees day to day activity from attendance, leave, appraisals , trouble tickets to purchases & expenses. The login types in our application can be limited to 1 or n !